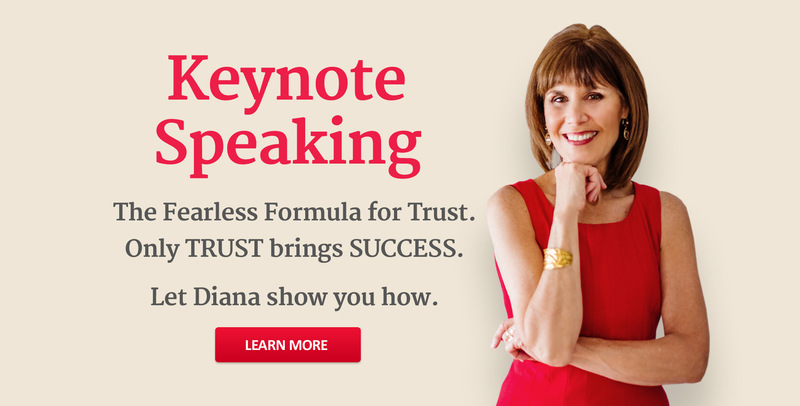 Diana Damron is a speaker, author, and coach who is dedicated to transforming business environments by taking them from toxic to trusting. 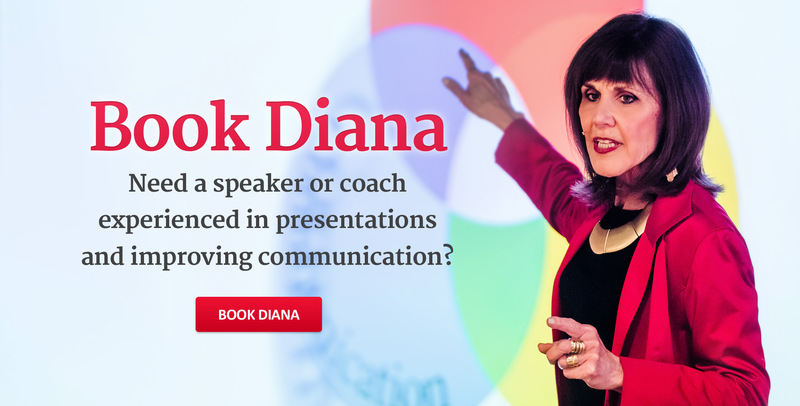 Get Diana to speak at your event or to avail of her coaching services. 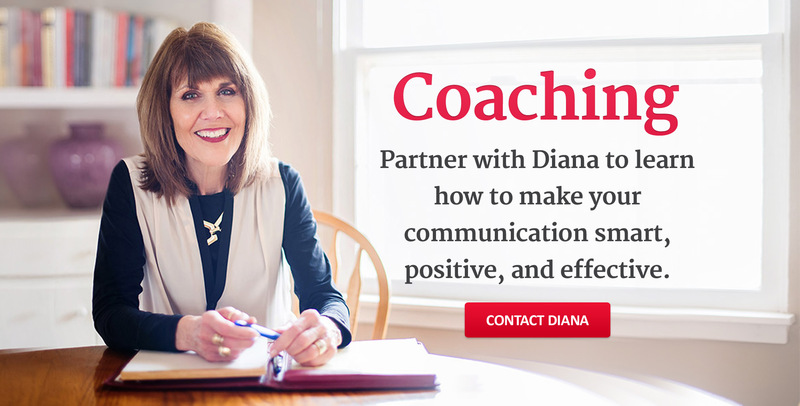 Book Diana today. 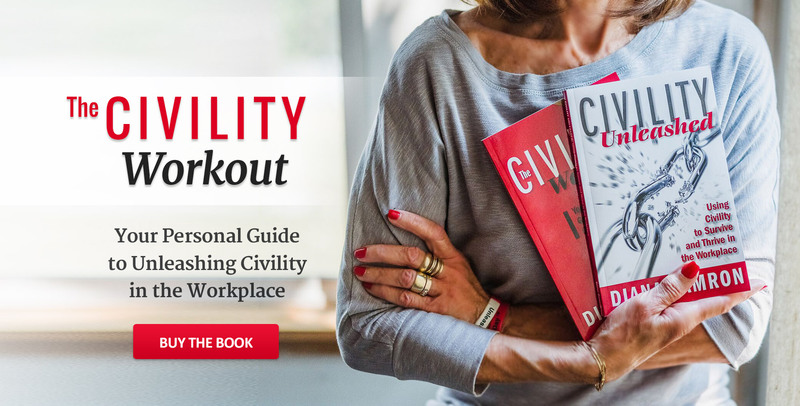 Civility! So vital – yet so misunderstood! 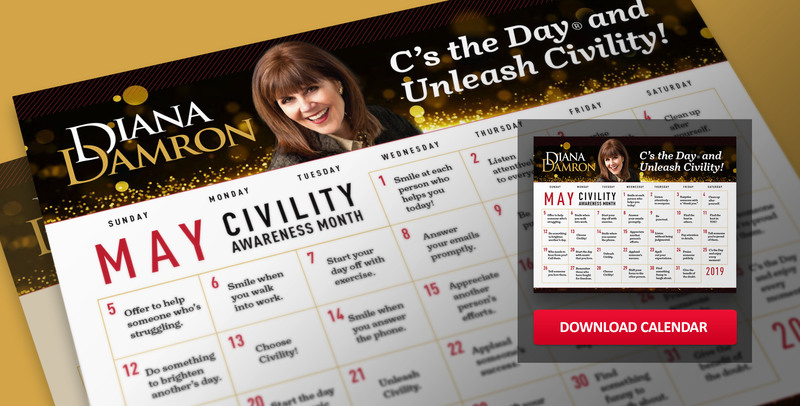 As a result, civility is in short supply. 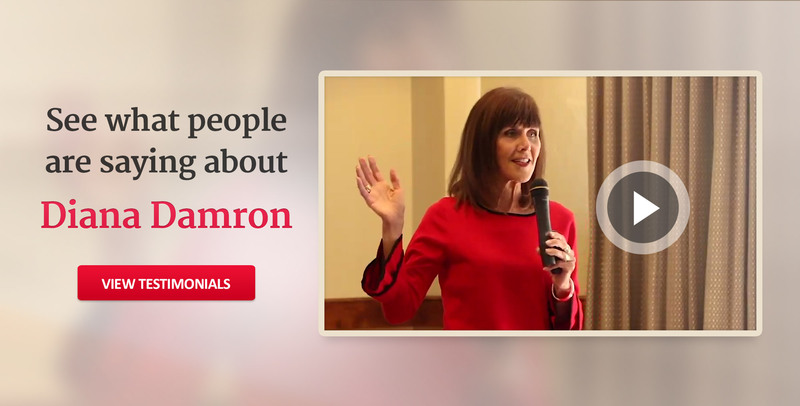 Diana Damron is out to change that. More info about the books! Planning for your event or coaching workshop? 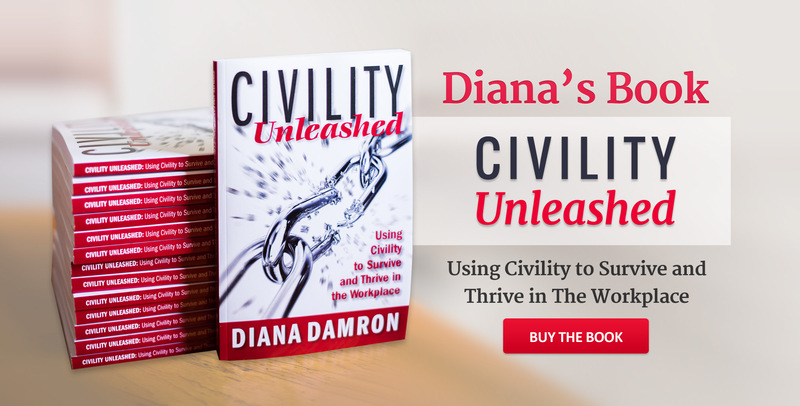 Get resources about Diana. I particularly appreciate how effectively you engage our staff. Your ability to quickly bring clarity to each topic through stories and examples is amazing. (…) This training is powerful! You have helped us to assimilate and apply the concepts for which you have an amazing passion. Diana has facilitated several sessions for our Chapter membership which were met with great success. Diana is a gem to work with. (…) She provided handouts, encouraged participation from the group and left time for questions. I highly recommend her! To learn more about Diana and her services get in touch with her and she will contact you back as soon as possible with an answer!